Located in Wayland Massachusetts, Candela Laser Corp develops lasers for aesthetic/cosmetic and medial use. Being in business for the past 43 years, they continue to grow and expand their technology to treat wider ranges of conditions. 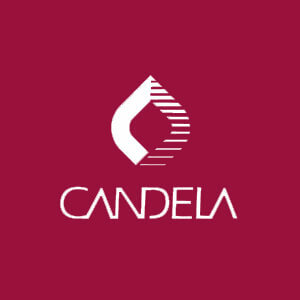 Candela manufactures a variety of models, including the AlexLaz, C-beam, Ellipse 12PL, the GentleLASE Family, the GentleYAG Family, Smoothbeam and the Vbeam. Information regarding all of the lasers that we service can be found here on our website. All of our highly trained technicians can assist you with questions regarding any of the Candela Laser units with no obligation.